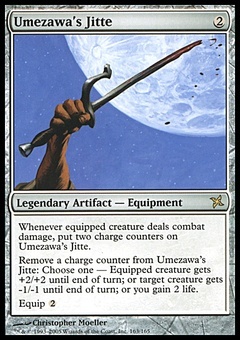 Sire of Insanity ($0.35) Price History from major stores - Dragons Maze - MTGPrice.com Values for Ebay, Amazon and hobby stores! Card Text: At the beginning of each end step, each player discards his or her hand. 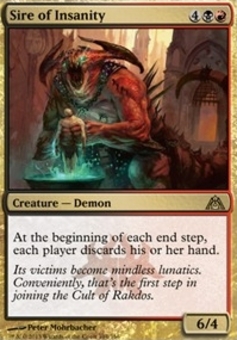 Flavor Text: Its victims become mindless lunatics. 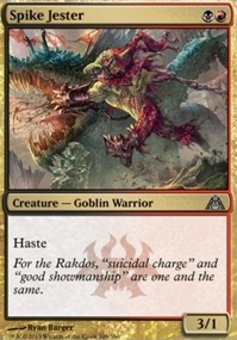 Conveniently, that's the first step in joining the Cult of Rakdos.